Not getting your soil tested is one of the main reasons farmers in Kenya fail. Infact, growing crops without testing your soil is a recipe for failure. This will increase your chances of getting losses and when the losses starts coming in after the growing period, you will hear your bank account crying a kilometer way! We all love to succeed and failure is a big dread, especially to beginner farmers. Experts highly recommend soil testing before planting. They even state that the soil should be tested 2-4 months before you grow anything. A farmer should make sure his/her soil is well prepared before even deciding what they should plant on that Shamba (land). So, why is it important to get your soil tested? Economic and efficient farm production is highly determined by soil analysis. Getting your soil tested will enable you to know how much fertilizer you need to apply to your crops. 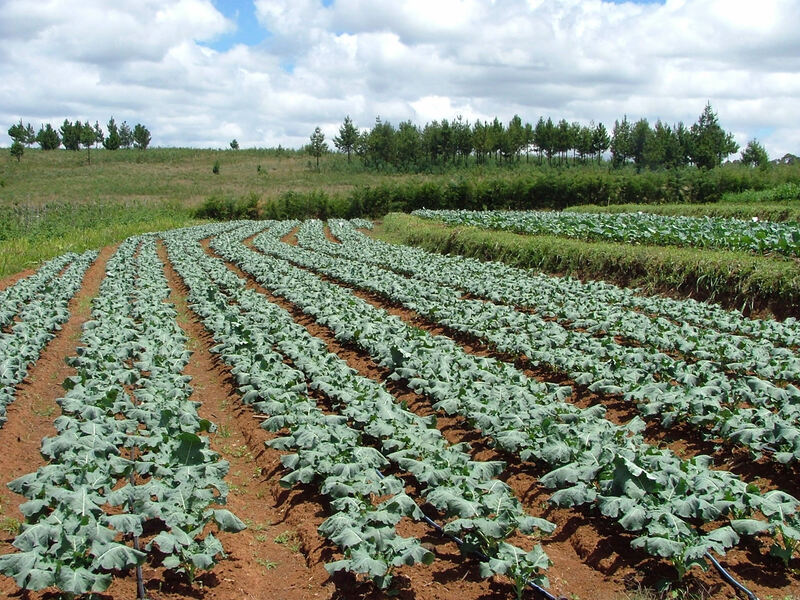 You will surprised to see that your soil lacks the necessary minerals to produce healthy crops. For ideal plant growth, soil needs the proper pH level. The pH of a soil is the measurement of how acidic or alkaline it is. The pH signifies a plant’s ability to draw nutrients from the soil. pH is measured on a scale of 1-14 with a measurement of 7.0 considered neutral. A number below 7 is acidic (sometimes called “sour”) and above 7 is alkaline (sweet). A simple soil test will determine whether your soil is alkaline, neutral or acidic. This will enable you to adjust the soil to the recommended pH level for what you want to plant. Most plants prefer nearly neutral soil with a pH between 6.2 and 7.2.